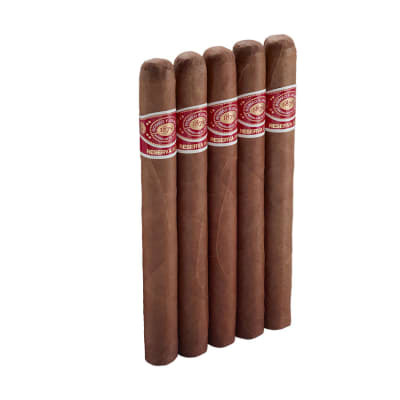 Romeo y Julieta Churchill cigars are blended with choice Dominican long-filler tobaccos and aromatic Indonesian TBN (shade-grown) wrappers. 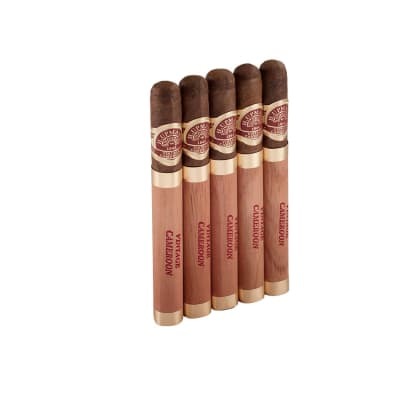 Laced with toasty flavors of aged cedar, nuts, and spice, the cigar is well-balanced and maintains a smooth, medium-bodied smoke from end to end. 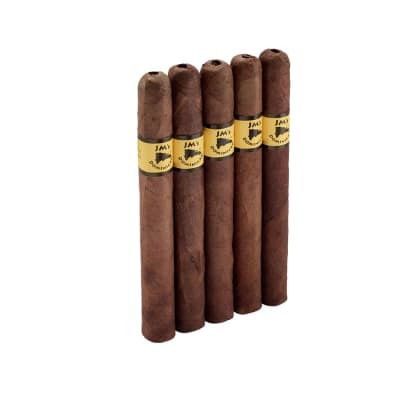 A classic! 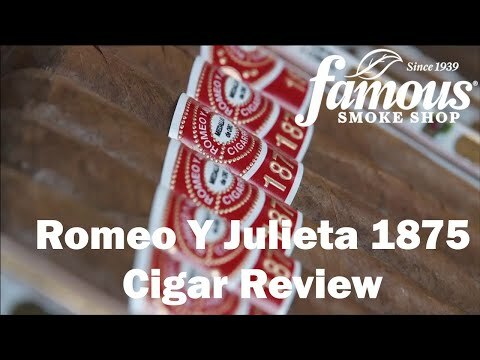 Romeo y Julieta 1875 cigars are rich in taste, abundant in quality and low cost so that every cigar smoker may well ensure that they an element of their rotation. They are produced by hand and aged in cedar with Dominican tobacco with wrappers that are aromatic for a really well balanced smoke.